I'm all about stripes in my home! Pillows, duvets, curtains... You name it and I probably have a striped version. But my favorite way to include them? On the wall! 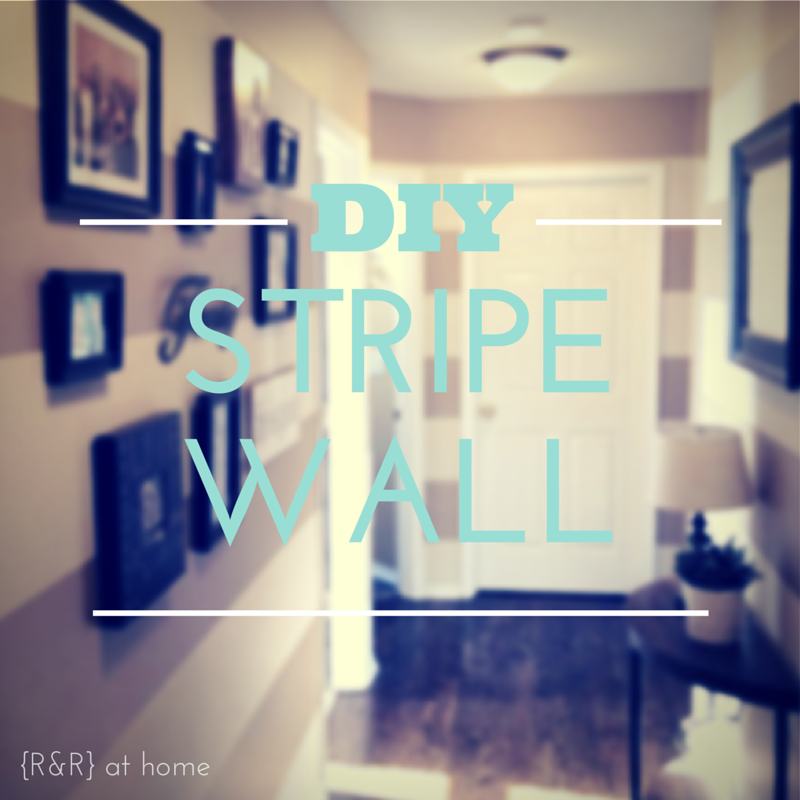 Creating your own stripe wall is easier than you think! 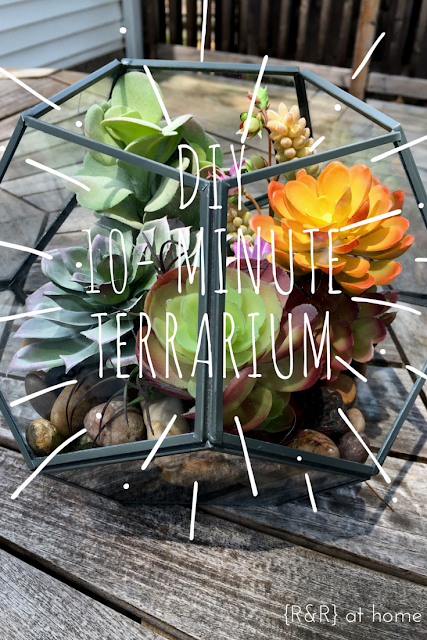 I was very surprised the first time I tried this project at just how easy it is and how little time it takes. It did not take me long to fall in love with all things succulents. As soon as they became a trend I just had to have 'em. Well, it has been well over a year since this trend popped up on my radar and I am just now getting to this project! The sad part... it honestly took about 10 minutes to put together (not including travel time to the store of course). Why did it take me so long? I was put off by other bloggers because I was worried it would take a long time (not really sure why) and I was going back and forth on whether or not I wanted my terrarium to be real or faux. After some research I realized that much like the other 'plant life' in my home... I wanted to go faux. The main reason? I have a black thumb (it's true). Similar to my last post, I was inspired to get this done after receiving my beautiful terrarium from my brother for my birthday (Thanks M!). 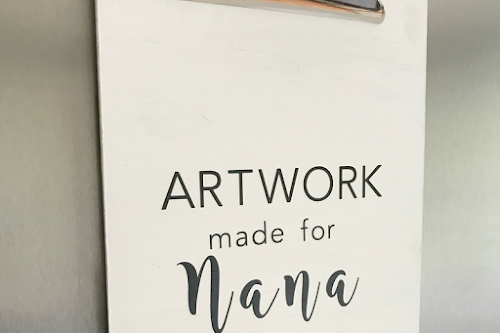 So, this is another birthday gift inspiration post! It's been a while since my last post. 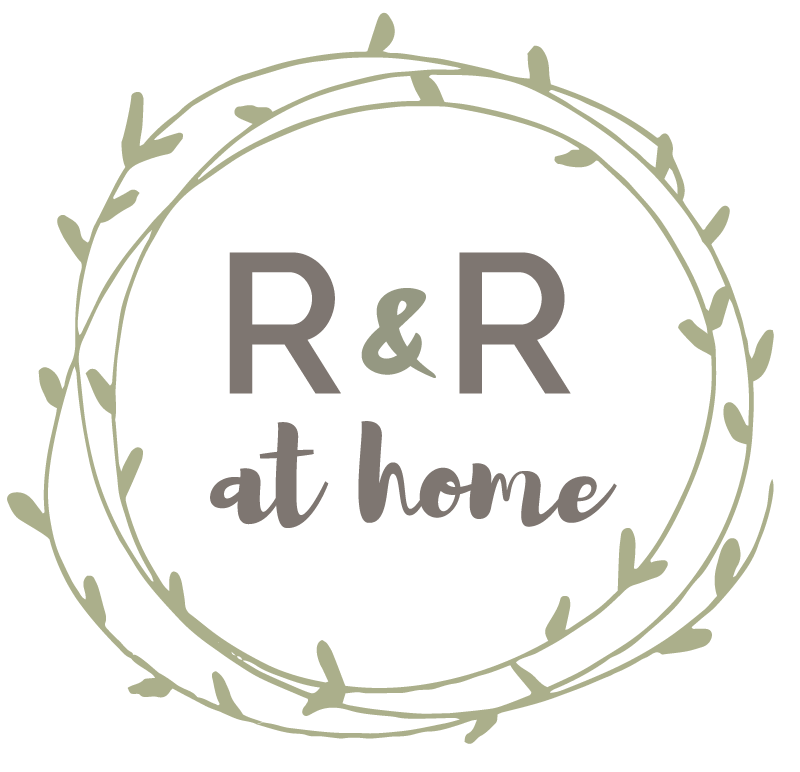 I lost steam because R and I were home searching which meant our own home projects were put on the back-burner. Well, we have put off the home search for the time being which means I can start blogging again! 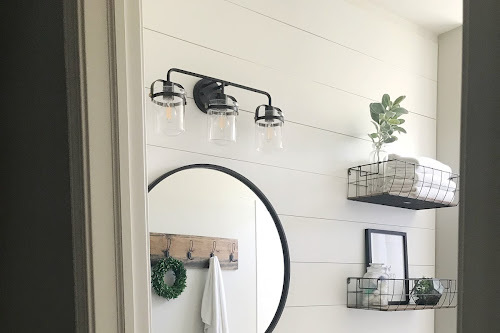 We are excited to finish up some projects that we've been wanting to do around our little Michigan Ave cottage and cannot wait to share them! In addition to our home search venture I recently celebrated my 28th birthday. I had a wonderful, relaxing day being spoiled with love (and gifts ) from my family and friends. I even received a gift from my sister all the way in Mexico. 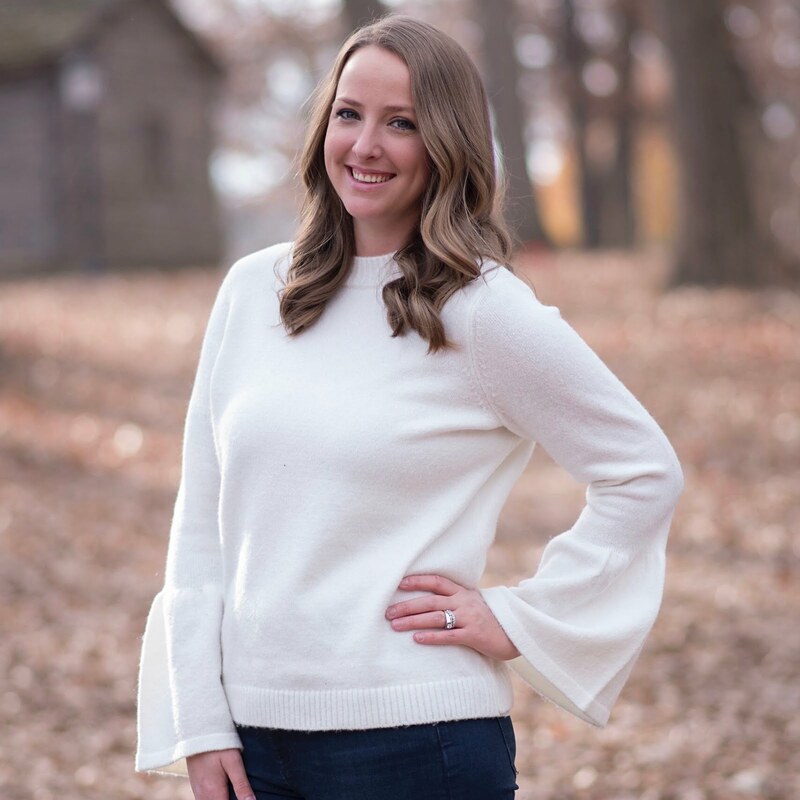 She is known for her creative gift giving and this one did not disappoint. 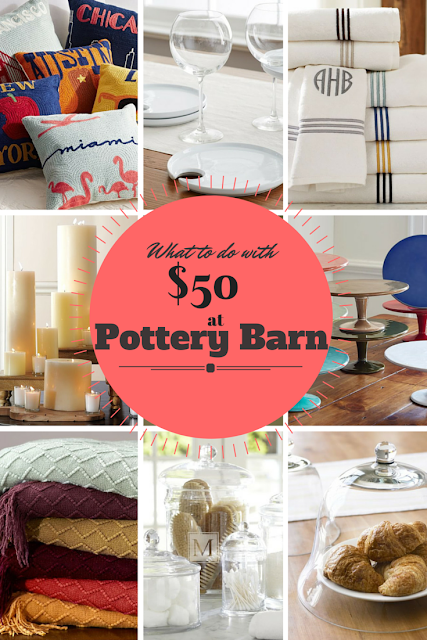 I was given $50 to spend at Pottery Barn. You may be scratching your head thinking "What is she going to do with that?" And my response would be "EXACTLY!". 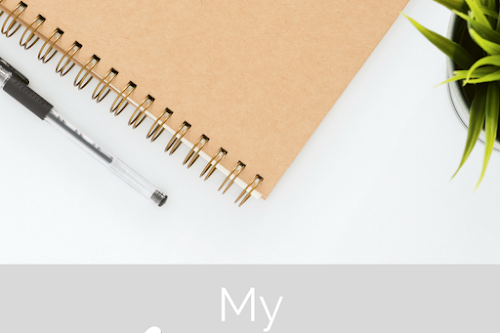 This gift was meant to inspire the post you are reading and get me back on the blogging train (She's good)!